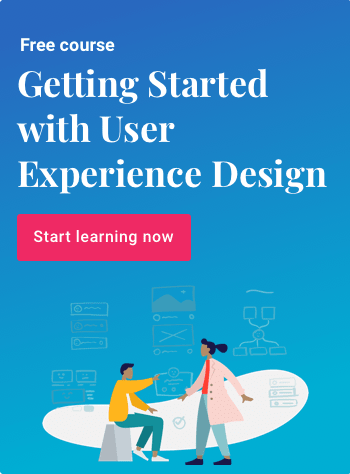 We recently announced the launch of our UX Career Track, a self-paced, mentor-guided bootcamp with a focus on preparing you to land a job in user experience. All of our career track programs are designed to help people acquire the knowledge they’ll need to succeed in skills-gap industries. Our goal is for graduates to future-proof their careers and to come away thoroughly satisfied with their investments. Because we understand that investing time and money in education is a big commitment. To that point, our education has passed a return-on-investment analysis by Climb Credit. Learn more about our different career tracks—and the careers they build—in the infographic below! This post was created in partnership with Climb Credit. Learn more about our Cybersecurity Career Track, UX Career Track, and Data Science Career Track courses and start investing in yourself today.